Techserve’s safety products assist companies to build enduring cultures of safety that minimize injuries and maintain a more protective and productive workplace. We aim to increase this product range in the coming months. 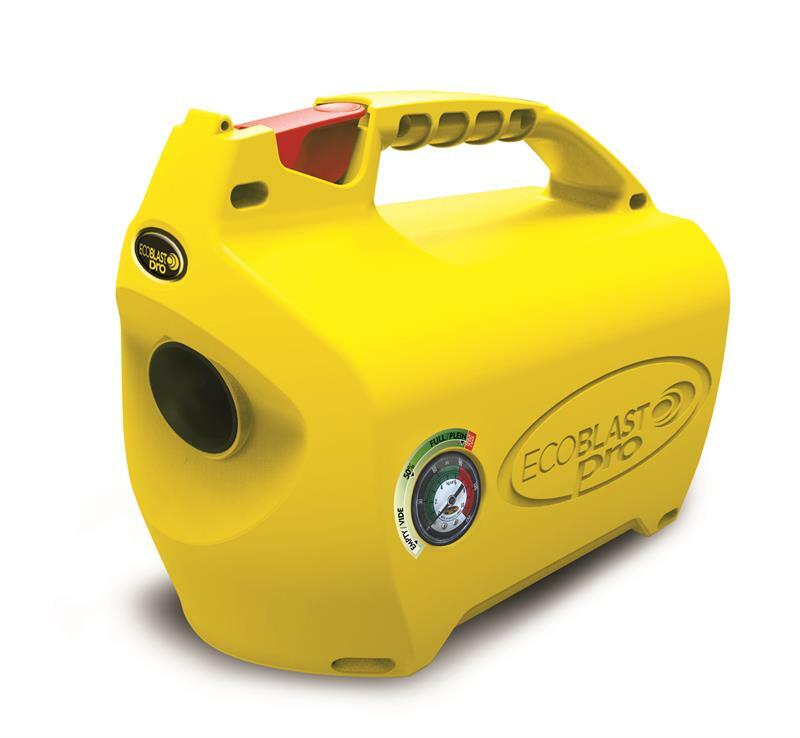 THE ECOBLAST PRO, LIKE THE ORIGINAL ECO BLAST IS A RECHARGEABLE AIR HORN HOUSED IN A ROBUST, CARRY CASE.